Wi-Fi protection: Why is it so important? It is becoming a serious issue. Already there are several cases where multiple people have been hacked for not having a secure Wi-Fi connection. Therefore, the wifi protection ensures you have your mobile data or your laptop safe to avoid attacks or a neighbor taken advantage of. In an article a couple of days ago, I talked about how to protect your PC from malware. So today I bring you the necessary tools to make your Wi-Fi as secure as a bank. 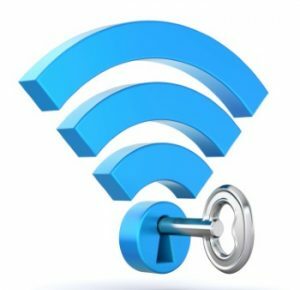 I hope you enjoy and find this article related to Wi-Fi protection useful! First of all, we have to make sure that nobody outside of us will be able to access the router to control our Wi-Fi. Otherwise, everything we do will not do anything, since they can enter and reverse or even deny us access to our own network. Therefore, the first step is to update the firmware of the router to the latest version available to correct any vulnerability. This process will depend on each particular brand and model. Then, start by changing the default access password. That normally is given by the manufacturer or by the operator. Do not let the door to your home connection center open with the classic 1234/1234 or admin / admin. Look for a username and a personalized key that you remember well. You can put in some place that you know in case you forget them. That will work perfectly to ensure protection. It may also be useful to change the default IP address of the router. Usually it is 192.168.1.1 or 192.168.0.1, first figures that any user avid to hack your Wi-Fi will type in your browser. By simply changing the last number you can achieve to delay or throw back the less experienced hackers. Also, that nefarious neighbor who wants to take advantage of your connection. Change the name of the SSID: WiFi protection begins with this. The SSID (Service Set Identifier) serves just that, to identify you among many others. The default is usually given by the operator provided by the router. And this sometimes shows more information than it should about the type of router we have. This is vital for hackers to know your potential vulnerabilities and avoid WiFi protection. Ideally, we should use a simple name to remember or to find a personal relationship but not refer to us directly. 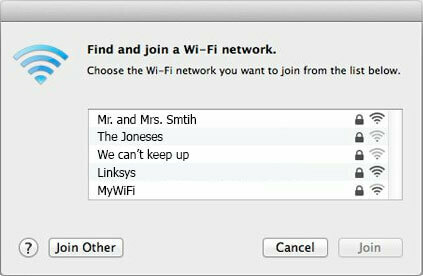 We can be as creative as we want, even completely hide the SSID if the router allows. You can also create several with different access permissions for guests. A basic aspect of security in wireless networks is the encryption of data to be transmitted by them. There are mainly three different systems or protocols that can be found on most modern routers: WEP, WPA and WPA2. WEP is the most basic of the three, provides a level 2 encryption. It also has become obsolete because it can break the protection with a computer or medium power device. You do not want this for protection. 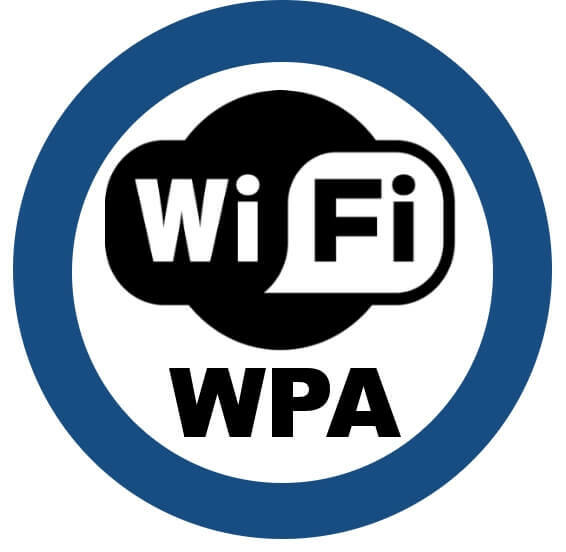 Finally we have WPA2, the evolution of WPA and it offers the highest level of protection of all three. Whenever we can we should choose it. However, we must be careful that all the computers in the network support it. If this happens they will not be able to communicate. Of course, we must put a key complex enough so that no one can use it, but that is relatively easy to remember. This is useful if we are going to use new devices. Some that will require insertion of the key when connecting for the first time. It is also no use changing this password from time to time to avoid possible intrusions with brute force attacks. Another security measure that may prove useful is the so-called MAC filtering (it’s not about not letting you connect to Apple computers, not). But this is good for protection. MAC addresses or also physical addresses are those that are assigned to each network card recorded directly on your hardware and uniquely identified from the rest. It is somewhat like an IP address but of lower level and is only used within the same subnet. It is composed of 48 bits and is represented in 6 groups of hexadecimal numbers. It’s something like this: 01: 23: 45: 67: 89: AB or well expressed as 01-23-45-67-89-AB. MAC filtering will consist of creating a sort of list of network equipment allowed to connect to our Wi-Fi. To do this we must enter the corresponding option of the router and enter the addresses that we wish to authorize in our network. Depending on the model, we can also make blacklists of blocked computers. Thus preventing access to devices that we know for sure are intruders or banners from our Wi-Fi. 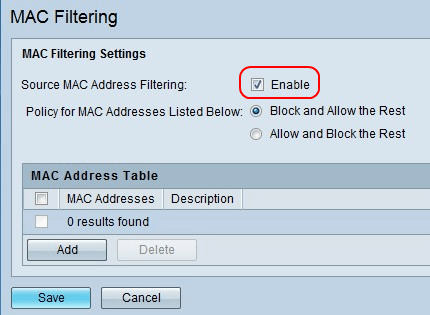 In this article you have more details on how to correctly perform this MAC filtering with a concrete case. Here I leave a website to use MAC filtering with Wi-Fi protection. It is very easy; you do not need to be an expert to do these steps. However, if you find it difficult for you, ask for help from an expert. Also remember that to guarantee the protection of the Wi-Fi you must place strong passwords. Keeping protection is important to prevent data theft. I hope this article is useful and you get the most out of it. You can visit this other article how technology is changing the world to know more about technology. Remember to follow me on my social networks and share this content. The best information is shared! See you soon!